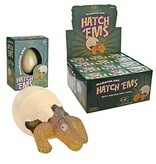 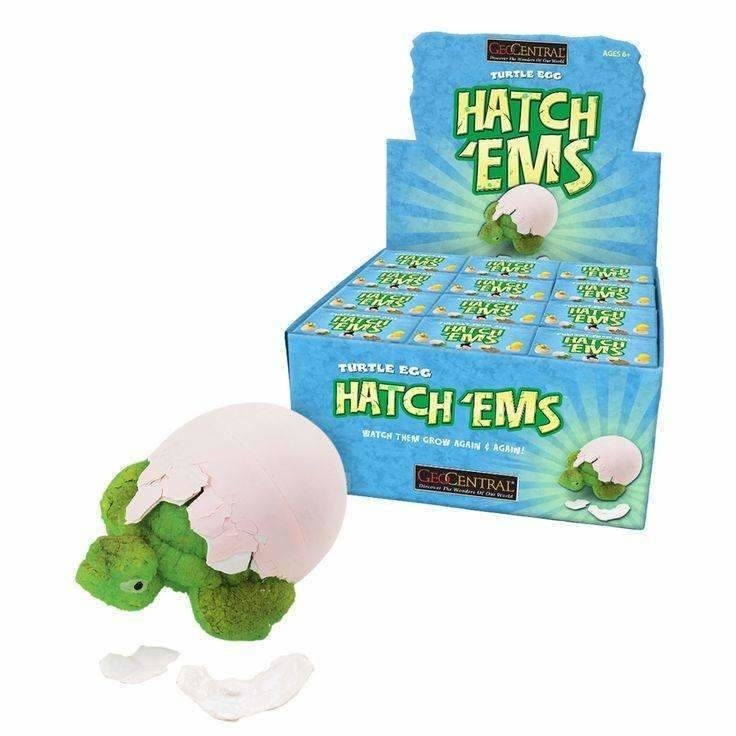 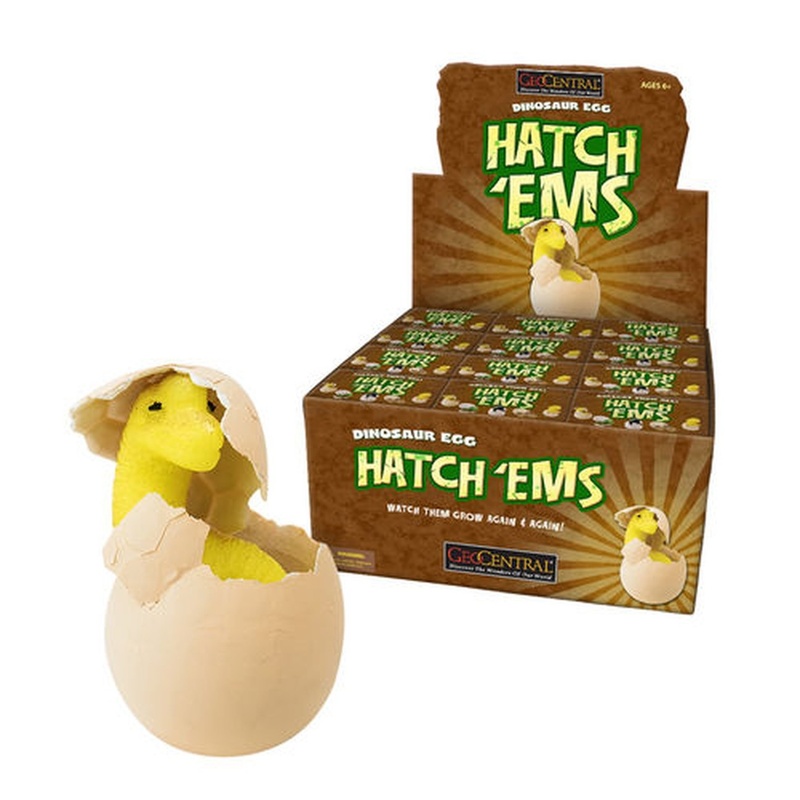 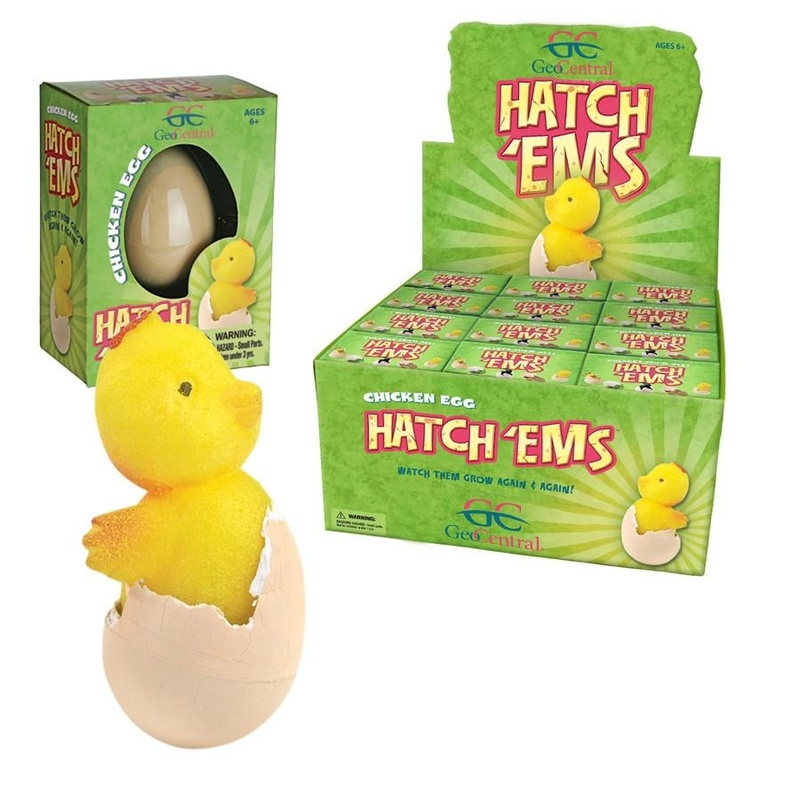 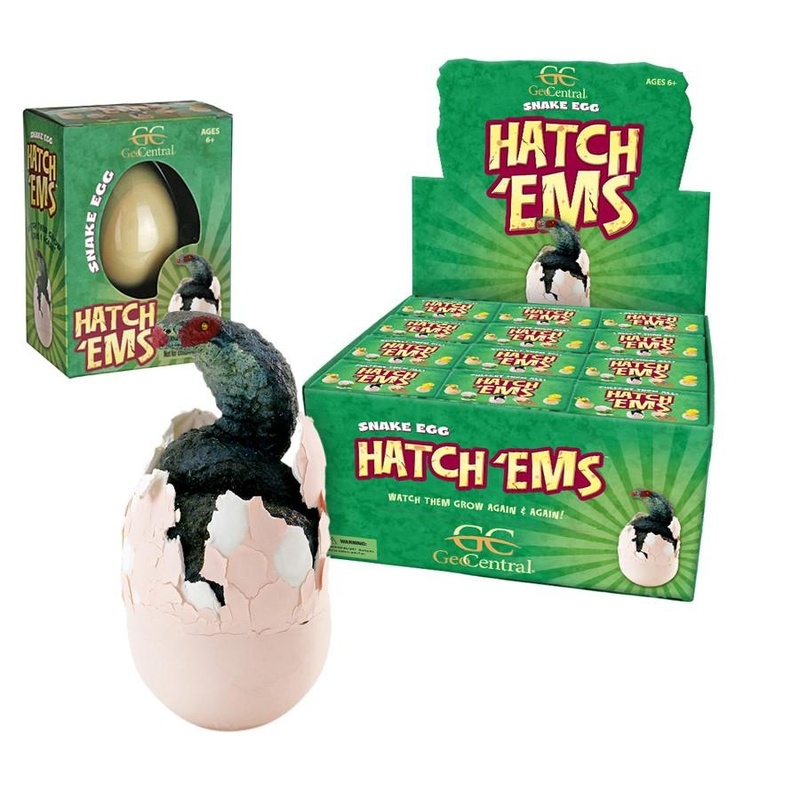 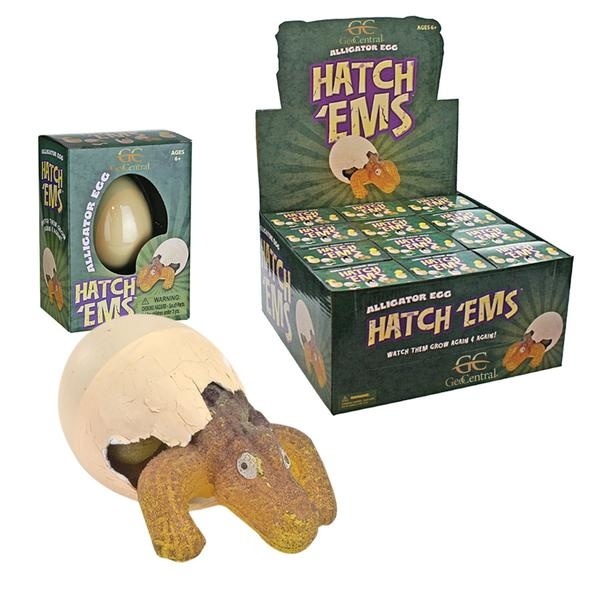 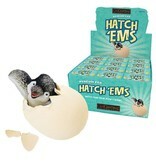 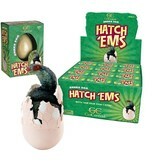 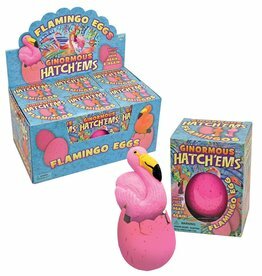 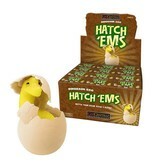 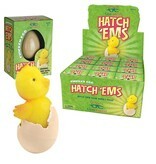 Place in water to see the egg hatch and the animal grow over a 48 hour period. 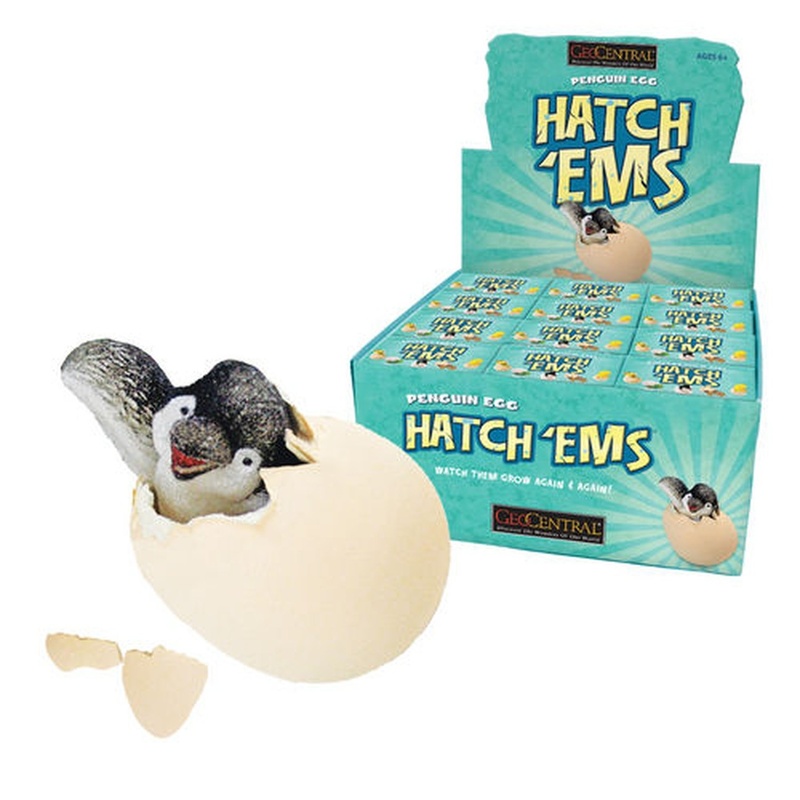 When removed from water, the animal will shrink to its original size. 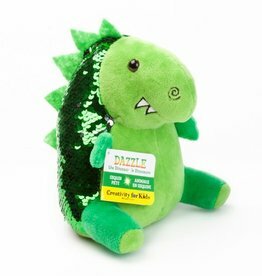 Choose between turtle, dinosaur, snake, alligator, chicken, and penguin.